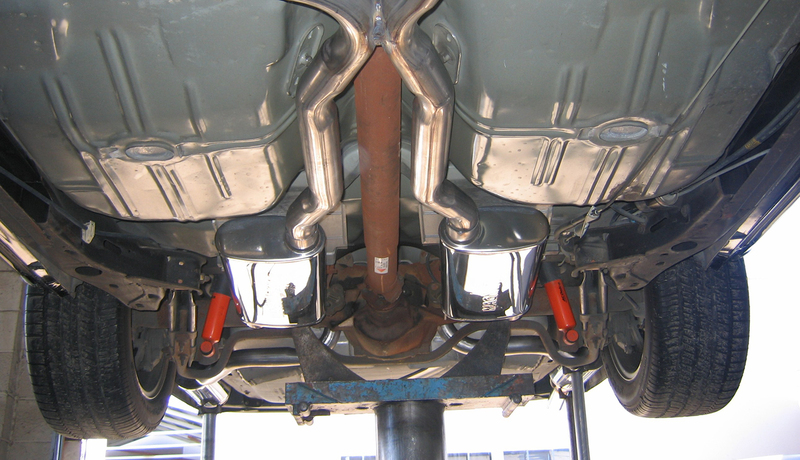 At Quality Muffler and Brake we have built our reputation on the foundation of honesty and integrity. 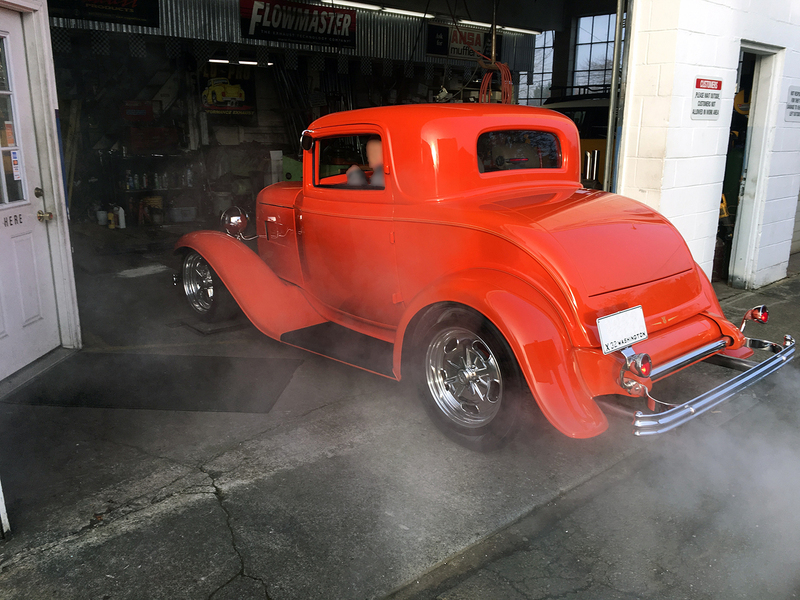 We have been in business for 31 years at the same location with 53 years combined experience in custom exhaust and fabrication. In the past, anybody could clamp a muffler. In this changing economy, we have seen many shops come and go, and change ownership. 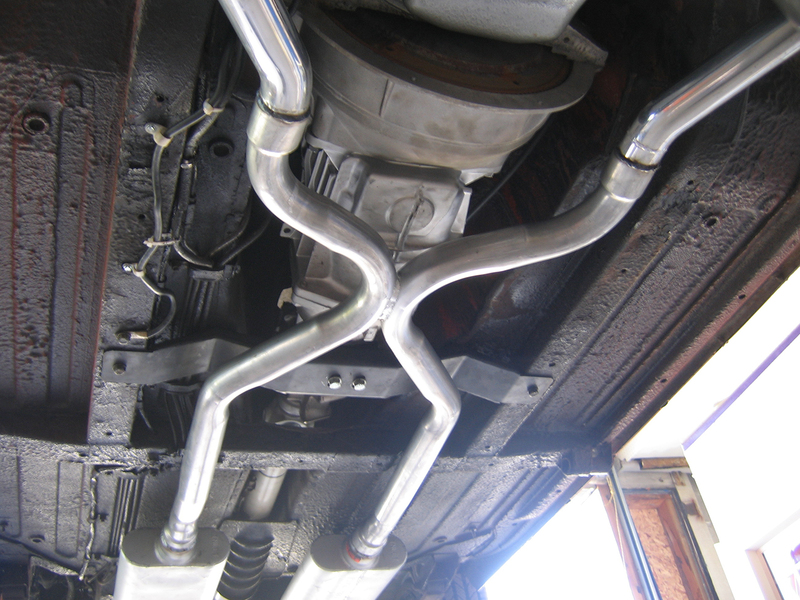 Because of this, most shops who used to be known as muffler shops have lost the personnel and skill to produce a quality product, especially in an industry that is seen by some as a form of art. In todays market the demand for proper installation and performance is more critical. At Quality Muffler our foundation has remained the same. The skill to provide the highest quality and performance for your dollar, through honesty in customer relations and integrity in workmanship. At Quality we will not try to impress you with a lot of chrome and a big show room but rather with what we have done and will do for you. 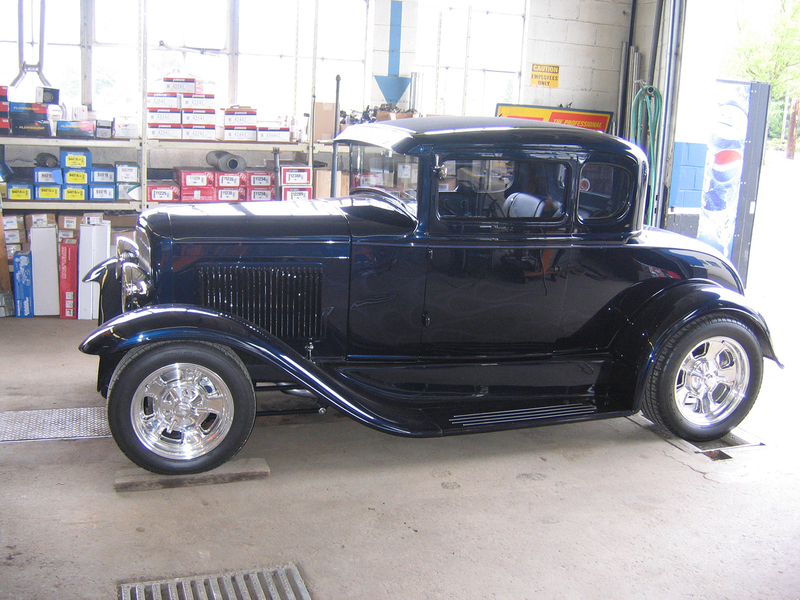 Not only do we have thousands of happy clients as referrals, but we do all of the exhaust work for most of the auto shops, body shops and dealers. 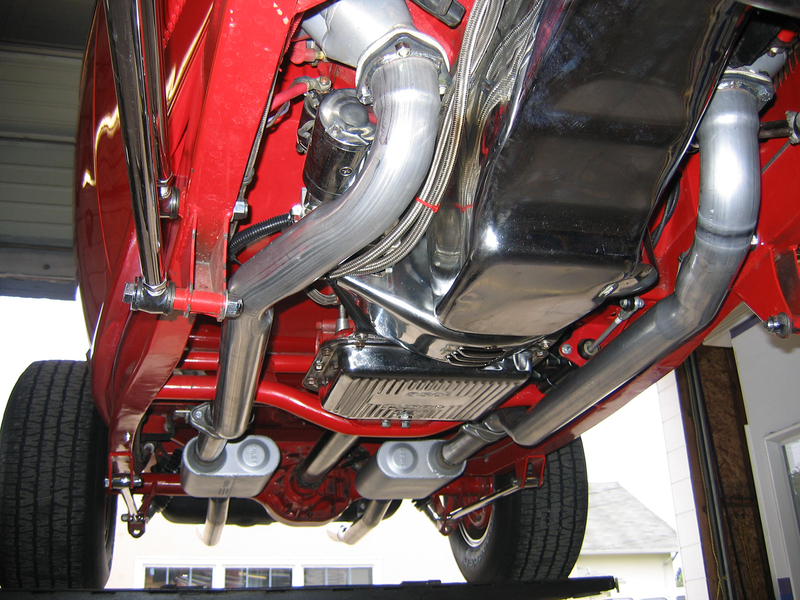 We also assisted in research and development of new products to compete with Flowmaster and we were key in the push for X-pipe technology in the industry.